The 2013 24 Hour Comic Day event is fast approaching and we here at Blitz Comics have been working hard to get you the best resources. Read more about our latest Survival Kit..
Read more about New! 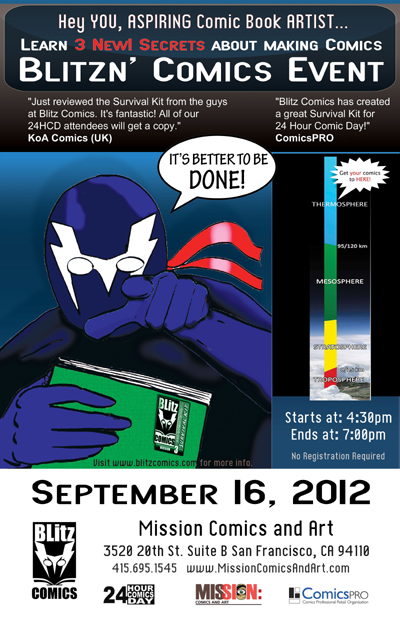 24 Hour Comic Day Survival Guide Soon to be Released!